CLINTON / OLD SAYBROOK / WESTBROOK — Clinton Police Officer Jason Frey may have the most interesting partner in the department. 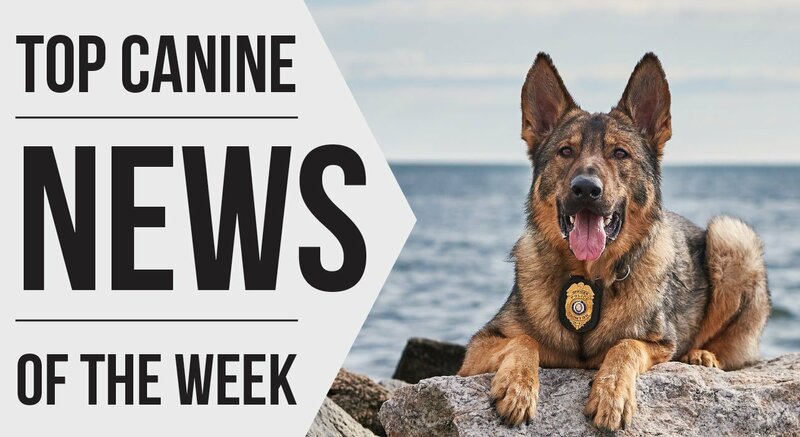 Jason is the K9 officer for the department, which means his partner is Sonny the German shepherd. It’s a role he’s thoroughly enjoying, though it took some adjustment. “I thought I had a good idea of what being a K9 officer would be like, but I had no idea,” Jason says. Being a K9 officer presents a unique set of challenges that Jason must navigate. For one thing, Sonny takes commands in German, which serves an important purpose: If Jason gives a command in English to a person, Sonny may become confused regarding for whom the command is meant. “I do not speak German, but I know about 20 commands,” Jason says. Jason says that Sonny is very social, so naturally, people are drawn to him. It’s up to Jason’s discretion of when he can let people interact with Sonny, and that includes saying “No” sometimes, especially if the dog is working. “I was taught how to read my dog,” says Jason. 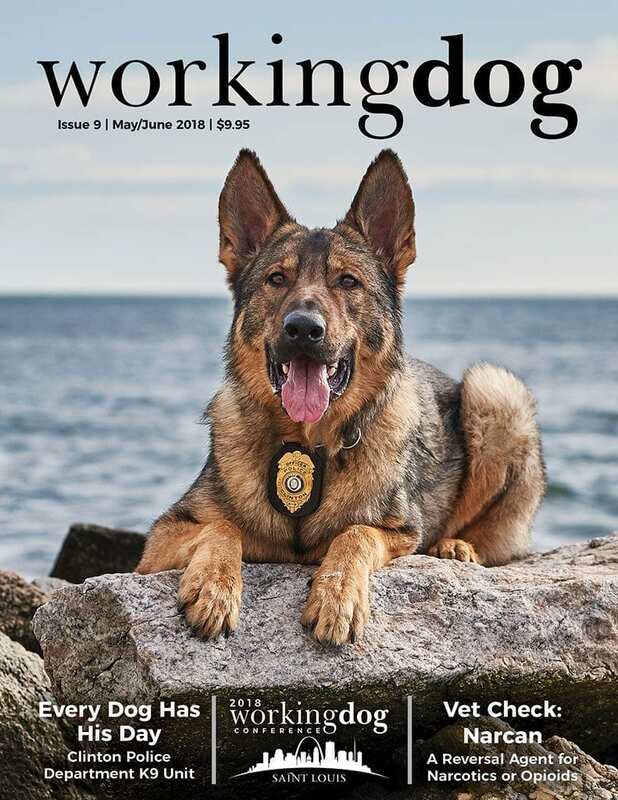 Read more about Jason and K9 Sonny in Working Dog Magazine Issue 9 – Order it here!